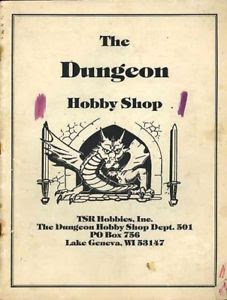 Come with me down the mists of time to an age when Pintos roamed the streets & a little outfit out of Lake Geneva Wisconsin sold Dungeons & Dragons called The Dungeon Hobby Shop. Long distance phone calls were expense & I racked up quite a phone bill speaking with Gary Gygax's son Ernie. True story by the way & didn't sit down for a week back in '74. "In response to this, Gygax changed his mind and decided he would publish his private campaign world, but with some important changes. Rather than using his own map, which was simply the real-world Earth overwritten with his cities, towns and regions, he decided to create a new world called Oerth. Gygax joked, "Say it as Oi-th as if you were from Brooklyn, and that's the way I pronounce it. That annoys all who take a fantasy world far too seriously." Once he had sketched out the entire planet"
There wasn't anything we didn't do with original Dungeons & Dragons back then mostly fueled by a combination of cheap science fantasy paper backs, classic movies out of New York city, & a boatload of Western & Eastern mythology. The scene was very different in New York state where I grew up. It didn't last & by Nineteen Eighty I was back in Connecticut with my family. Everything changed in Eighty one with the release of the Expert book because it was the golden age of the Hollywood fantasy films from Time Bandits to Excalibur this was it for Appendix C for cinema films. So what was the big change that happened when the Expert set hit? The Isle of Dread & Keep on The Borderlands because of where it took the entire take of the game. Our group back then had a DM who was a huge fan of the House of Hammer films. 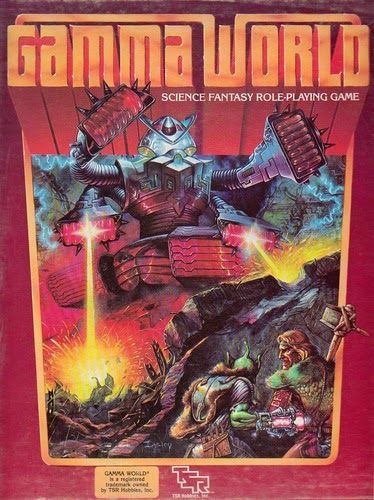 We often had combination games of Gamma World second edition mutants inhabiting other continents in our home games. 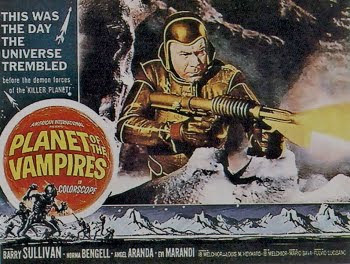 This film always was playing on cable every other weekend back then from channel eleven out of New York. So why does the whole dinosaur angle play into this commentary on the David "Zeb" Cook and Tom Moldvay Expert set. Because of the Isle of Dread adventure?! No because both the Expert box set & Gamma World second edition both have a design angle on the untamed wilderness & the rugged unexplored frontiers. The same campaign & adventure techniques apply to the OSR scene just as they did back then. For example today we've got Mutant Future that can easily be used in the place of Gamma World Second edition. Since the Gamma World Fourth edition came back into print on demand. Tim Snider's Mutant Future monster & adventure books can be used to expand the range of mutant madness. 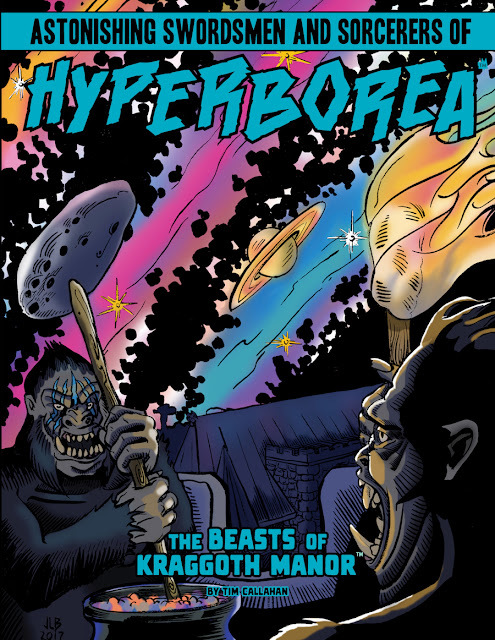 All of this campaign wilderness fodder could be twisted to sew the seeds of the PC's discovering that Astonishing Swordsmen & Sorcerers of Hyperborea second edition world of Hyperborea is merely another continent. 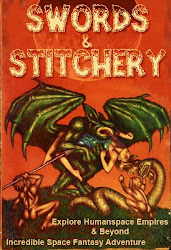 The two new adventures for AS&SH: "The Anthropophagi of Xambaala", by Corey Walden, and "The Beasts of Kraggoth Manor", by Tim Callahan use the themes of exploration in very different ways. I'll get into these themes & more coming up when I review them. 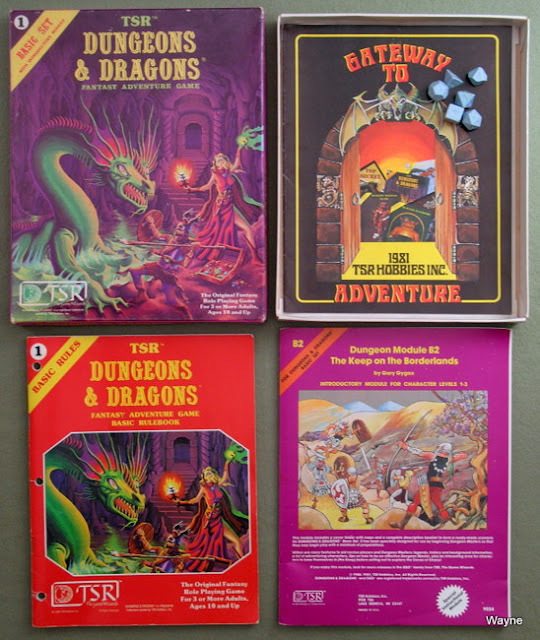 Yes there are other OSR products that use this same technique to great effect but it was really original Dungeons & Dragon's lineage followed all the way through to Isle of Dread that gives us a solid reason to venture into the wilds. Expert Dungeons & Dragons by David "Zeb" Cook and Tom Moldvay focused this style of adventure into a viable option for both old school campaigns & OSR play.